Home News Avatar Kinect Due This Week? 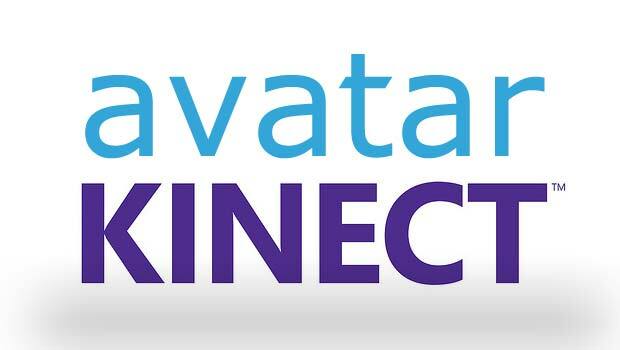 Avatar Kinect Due This Week? Since the achievement list for the game was found on the Xbox servers two days ago, It has been heavily rumoured that the release date for Avatar Kinect would be dropping soon. And with that several reliable sources are claiming that the app will be dropping sometime during this next week, most probably Tuesday or Thursday when the marketplace is updated with extra DLC and content or games/apps. If this is indeed true will Microsoft issue a patch to get Fun Labs working again, if so will you be downloading Avatar Kinect? Either way once Avatar Kinect drops we will be hosting a special broadcast featuring some of our dedicated team talking about all things Xbox and everyday news. Let's call it The XboxResouce AvatarCast perhaps? I hope so, been looking forward to this.